Kitchin cycle is a short business cycle of about 40 months discovered in the 1920s by Joseph Kitchin. This cycle is believed to be accounted for by time lags in information movements affecting the decision making of commercial firms. Firms react to the improvement of commercial situation through the increase in output through the full employment of the extent fixed capital assets. As a result, within a certain period of time (ranging between a few months and two years) the market gets ‘flooded’ with commodities whose quantity becomes gradually excessive. The demand declines, prices drop, the produced commodities get accumulated in inventories, which informs entrepreneurs of the necessity to reduce output. However, this process takes some time. It takes some time for the information that supply significantly exceeds demand to get to the businesspeople. As it takes entrepreneurs time to check this information and to make the decision to reduce production, time is also necessary to materialize this decision (these are the time lags that generate the Kitchin cycles). Another relevant time lag is the lag between the materialization of the afore mentioned decision (causing the capital assets to work well below the level of their full employment) and the decrease of the excessive amounts of commodities accumulated in inventories. Yet, after this decrease takes place one can observe the conditions for a new phase of growth of demand, prices, output, etc. Joseph Kitchin (1861–1932) was a British businessman and statistician. Analysing American and English interest rates and other data, Kitchin found evidence for a short business cycle of about 40 months.. His publications led to other business cycle theories by later economists such as Nikolai Kondratieff, Simon Kuznets, and Joseph Schumpeter. 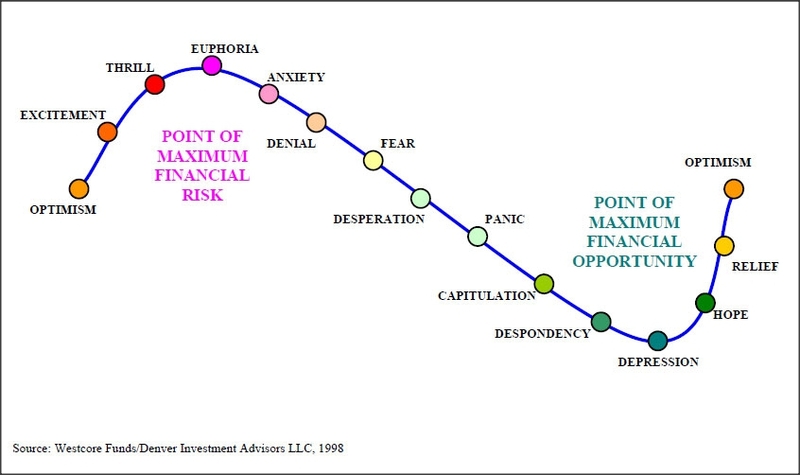 Juglar cycle is a fixed investment cycle of 7 to 11 years identified in 1862 by Clement Juglar. 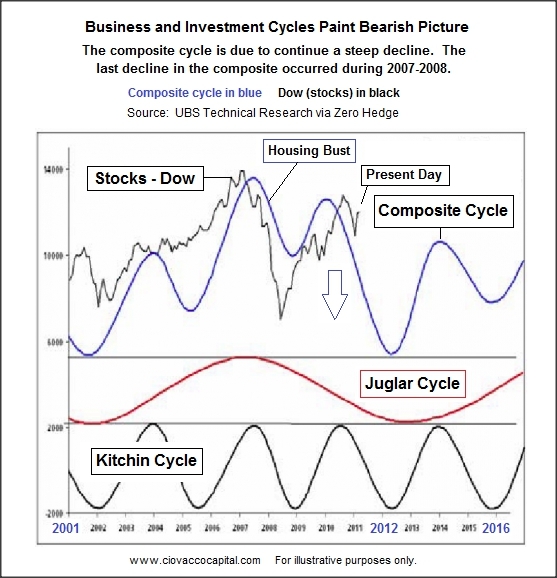 Within the Juglar cycle one can observe oscillations of investments into fixed capital and not just changes in the level of employment of the fixed capital (and respective changes in inventories), as is observed with respect to Kitchin cycles. 2010 research employing spectral analysis confirmed the presence of Juglar cycles in world GDP dynamics. Clément Juglar (15 October 1819 – 28 February 1905) was a French doctor and statistician. Kuznets swing is a claimed medium-range economic wave with a period of 15–25 years found in 1930 by Simon Kuznets. Kuznets connected these waves with demographic processes, in particular with immigrant inflows/outflows and the changes in construction intensity that they caused, that is why he denoted them as “demographic” or “building” cycles/swings. Kuznets swings have been also interpreted as infrastructural investment cycles. Kuznet’s finding was debunked by Howrey (1968). Howrey claimed that the apparent business cycle found by Kuznets was an artifact of the filter Kuznets used. Howrey suggested that the same cyclical pattern could be found in white noise series when the Kuznets filter was applied. However, Kuznets claims swings can be found in the world GDP dynamics even without the application of the Kuznets filter. Kondratiev waves (also called supercycles, great surges, long waves, K-waves or the long economic cycle) are described as sinusoidal-like cycles in the moderncapitalist world economy. Averaging fifty and ranging from approximately forty to sixty years, the cycles consist of alternating periods between high sectoral growth and periods of relatively slow growth. Unlike the short-term business cycle, the long wave of this theory is not accepted by current mainstream economics. Since the inception of the theory, various studies have expanded the range of possible cycles, finding longer or shorter cycles in the data. The Marxist scholar Ernest Mandel revived interest in long wave theory with his 1964 essay predicting the end of the long boom after five years and in his Alfred Marshall lectures in 1979. However, in Mandel’s theory, there are no long “cycles”, only distinct epochs of faster and slower growth spanning 20–25 years. The late-2000s financial crisis has increased an interest in the theories of long economical cycles as a potential explanation of its cause. 1790–1849 with a turning point in 1815. 1850–1896 with a turning point in 1873. Kondratiev supposed that, in 1896, a new cycle had started. The long cycle supposedly affects all sectors of an economy. Kondratiev focused on prices and interest rates, seeing the ascendant phase as characterized by an increase in prices and low interest rates, while the other phase consists of a decrease in prices and high interest rates. Subsequent analysis concentrated on output. According to the innovation theory, these waves arise from the bunching of basic innovations that launch technological revolutions that in turn create leading industrial or commercial sectors. Kondratiev’s ideas were taken up by Joseph Schumpeter in the 1930s. The theory hypothesized the existence of very long-run macroeconomic and price cycles, originally estimated to last 50–54 years. In recent decades there has been considerable progress in historical economics and the history of technology, and numerous investigations of the relationship between technological innovation and economic cycles. Some of the works involving long cycle research and technology include Mensch (1979), Tylecote (1991), The International Institute for Applied Systems Analysis (IIASA) (Marchetti, Ayres), Freeman and Louçã (2001) and Carlota Perez. Perez (2002) places the phases on a logistic or S curve, with the following labels: beginning of a technological era as irruption, the ascent as frenzy, the rapid build out as synergy and the completion as maturity. Additionally, there are several versions of the technological cycles, and they are best interpreted using diffusion curves of leading industries. For example, railways only started in the 1830s, with steady growth for the next 45 years. It was after Bessemer steel was introduced that railroads had their highest growth rates; however, this period is usually labeled the “age of steel”. Measured by value added, the leading industry in the U.S. from 1880 to 1920 was machinery, followed by iron and steel. Any influence of technology during the cycle that began in the Industrial Revolution pertains mainly to England. The U.S. was a commodity producer and was more influenced by agricultural commodity prices. There was a commodity price cycle based on increasing consumption causing tight supplies and rising prices. That allowed new land to the west to be purchased and after four or five years to be cleared and be in production, driving down prices and causing a depression, as in 1819 and 1839. By the 1850s the U. S. was becoming industrialized. A Grand Supercycle is the longest period, or wave, in the growth of a financial market as described by the Elliott Wave Principle, originally discovered and formulated by Ralph Nelson Elliott. Elliott speculated that a Grand Supercycle advance had started in the United States stock market in 1857 running to the year 1928., but acknowledged another interpretation that it may have been the third or even the fifth Grand Supercycle wave. However, these assignments have been reevaluated and clarified using larger historical financial data sets in the works of A. J. Frost and R.R. Prechter, and the start is now considered to be 1789, at which time the stock market data begin. Like all Elliott Waves, Grand Supercycle waves are subdivided into smaller generations of waves. The next smaller generation of waves are those of Supercycle degree. Modern applications of the Wave Principle also describe waves of larger degree spanning millennial periods of time, such as the Millennium Wave. Modern application of Elliott Wave Theory posits that a Grand Supercycle wave 5 is completing in the 21st century and should be followed by a corrective price pattern of decline that will represent the largest economic recession since the 1700s. In technical analysis, Grand Supercycles and Supercycles are often compared to the Kondratiev wave, which is a cycle of 50 to 60 years, but these are in detail distinct concepts.